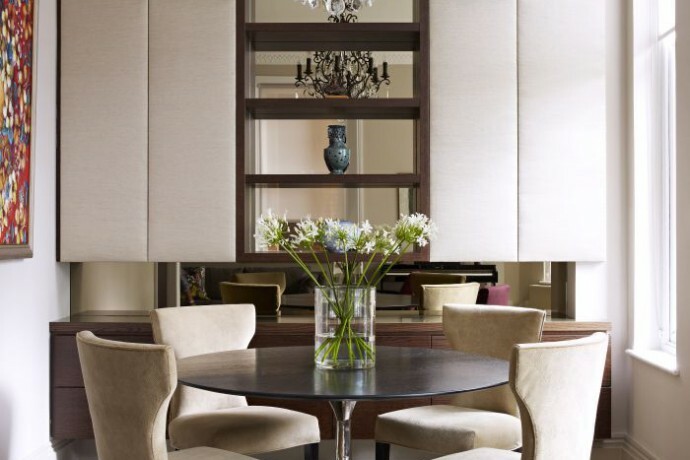 Callender Howorth is an award-winning interior design company that specialises in interior architecture and renovation in the most prestigious neighbourhoods in the UK. Our interior designers in Radlett, Hertfordshire, can provide a complete range of interior design services for both commercial and residential properties. We have years of experience in designing, renovating, extending and restoring properties in London and its prosperous commuter towns. Whether you are interested in redesigns, bespoke furniture or storage solutions, we invite you to browse our completed projects. Radlett is an affluent commuter town between London and Harpenden. It’s a historian’s dream with a rich history dating to 5,000 BC reaching its heydey in Roman times as a manufacturing hub for pottery. The village that you see today mostly harks back to the end of the 19th century when it was a rural community dominated by the estates of the Kendals and only boasted a pub and an inn. The leafy and picturesque village now has a population of 8,000 but retains a community feeling. The area has plenty of lovely Victorian houses with gardens and modern red-brick refurbishments in the older town centre. It is also popular with wealthy commuters and celebrities, who build large detached houses decorated by the best Radlett interior designers. The average price of a house is over £1,000,000. Almost a third of the village’s population identifies as Jewish, many migrating to Radlett from north-west London. Consequently, unlike most English suburbs, there are two synagogues. There are also four churches in Radlett including Christ Church, an Anglican church established in 1864. 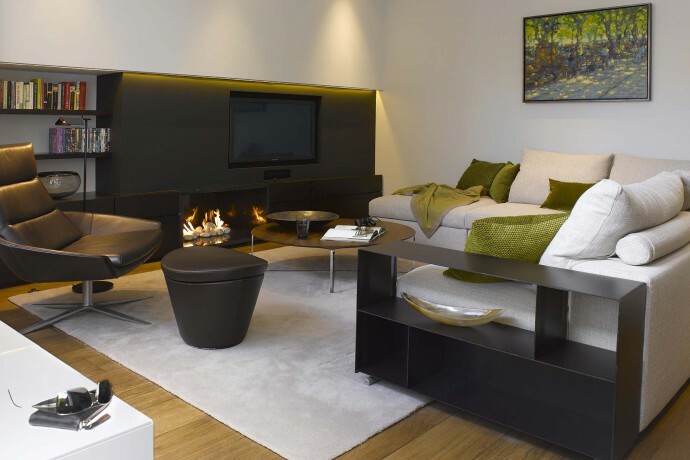 Whichever type of residence you own, our interior designers in Radlett can transform your home into one which best reflects your tastes and practical requirements. Why would you want to live in Radlett? Which famous residents live there? Radlett has very good transport links and is in close proximity to the M25 and M1 motorways and the A1 trunk road. London is just 30 minutes away by train to St Pancras, which is ideal for those who frequently travel to the Continent on the Eurostar. Gatwick and Luton airports are easily accessible by train and London Heathrow is a 40-minute drive away. Radlett has a good choice of state and independent primary schools. However, since there are no mainstream secondary schools, residents usually send children to school in the surrounding towns via a school bus service. The best of the fee-paying secondaries include Haberdashers’ Aske’s, Aldenham, St Albans High and North London Collegiate. There are a number of boutique style shops, as well as a post office, library and chain stores. There are three pubs and a wide variety of international restaurants. Sports facilities include three golf clubs, tennis and squash clubs and riding stables, while a 300-seat theatre at the Radlett Centre caters for culture vultures. Radlett is popular with celebrities and has been the home of Simon Cowell, Cheryl Tweedy and the late George Michael. We also recommend visiting Harpenden, Hertfordshire, which is located within 20 minutes drive from Radlett. This is a charming town ideal for rural escapes. Please contact the dedicated team at Callender Howorth to discuss your Radlett interior design needs.